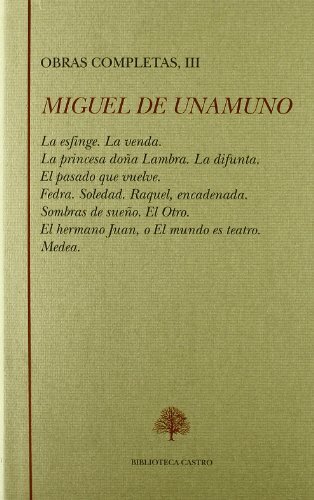 La esfinge. 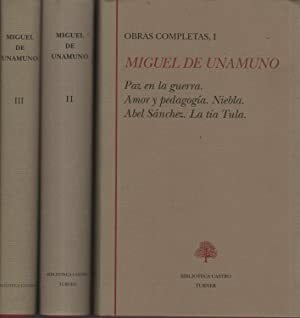 Drama en 3 actos. 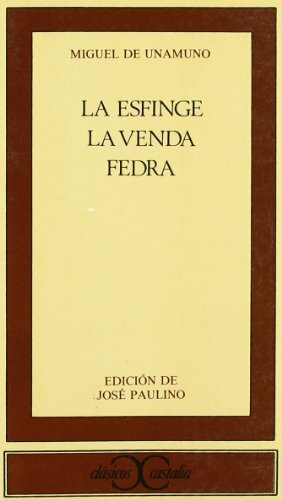 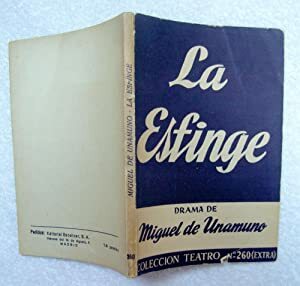 Teatro: La Esfinge, La venda, Fedra. (The Sphinx, The Mask, Phedra). 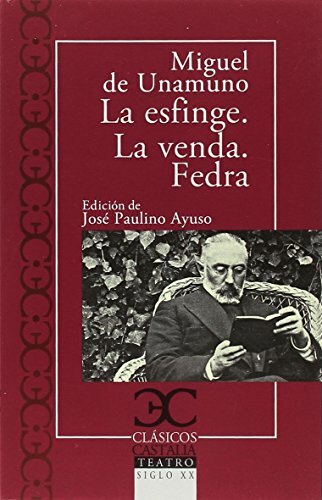 Edited by José Paulino.